The VinItaly US events in Chicago and New York next week - Monday, April 30 and Wednesday, May 2, respectively, are shaping up to be not-to-be-missed events for the Italian wine lover (see details here). There will be a grand tasting of several hundred wines along with an excellent array of seminars, ranging from restaurant trends to indigenous varieties to in-depth tastings of Prosecco and Valpolicella. That would be enough for any event to make it special, but the VinItaly organizers are going a step farther for this year's affairs, as they are introducing an interactive wine tasting at these two events. Attendees will be able to use iPads to facilitate education, promotion and consumption of Italian wine. 1) Registration: The guest will receive an individual QR card in exchange for his or her business card and then will be able to go freely to the different wine tables/bar with the iPads. 2) Ordering: At the wine table/bar, the visitor can order any wine of the participating exhibitors of the VinItaly Interactive Experience. A sommelier or service person will ask for the QR card to be scanned at the iPad and then serve the requested wine. 3) Tasting: The visitor tastes the selected wine and can choose from different parameters (taste, scent, color, etc.) on the iPad to rate the wine. Afterward, the guest's preferences can either be saved or deleted and can choose to try other wines or finish his VinItaly Interactive Experience. At the end of the tasting, the customer will receive either a print-out of all the wines tested that day or an email with their preferences. I think this is a great idea, one that should really make this day a unique one. The grand tasting is special enough, as participants will be able to taste some of Italy's finest wines, but now their experience will be even more enlightening, given this new way of using technology. The VinItaly Interactive Experience will be offering selected wines from Consorzio di Tutela della Denominazione di Origine Controllata Prosecco, and the portfolio of Folio Fine Wine Partners including Arnaldo Caprai, Donnafugata, Marchesi de’ Frescobaldi, Masi Agricola S.p.a. and Villa Sandi. Excellent fine wines and great spirits selection with low prices. For all you dreamers out there, consider the case of Bruno Paillard. Born in Reims in 1953 and working as a Champagne broker, he sought to establish his own Champagne house. But there had not been a new company opened in Champagne for more than a century. Certainly he had to realize that this could never happen. How could he acquire grapes, for example? Thankfully, Paillard was stubborn enough to pursue his goal - even going to the point of selling his old MK2 Jaguar in 1981, in order to raise enough capital to start his company. Today, Champagne Bruno Paillard, located on the prestigious Avenue de Champagne in Reims, is a thriving company, one that has remained small (45,000 cases per year) to maintain its high levels of quality. Paillard was in Chicago recently as part of a national tour for his importer, Vintus. I took a few minutes to speak with him and of course, try his wines. He is a modest man, but also a proud one, as he took the time to explain the errors in the brochure about his wines. These are very particular products and he wanted to make certain that I knew the source of his grapes for these wonderful products. For example, his Blanc de Blancs is now produced exclusively from Grand Cru vineyards, whereas in previous years, this wine also included grapes from Premier Cru sites as well. This is obviously a source of great pride as well to Bruno and he wanted to make sure I knew about it! Congratulations to Bruno Paillard for realizing his dream and continuing to craft some of the most elegantly-styled Champagnes in the market today. Like the man himself, these wines are very classy! The VinItaly USA tour is back, this time with events in Chicago and New York. This is always a must for any Italian wine lover, as dozens of producers from all over the country pour their newest releases at the walk around Grand Tasting; in addition, there are sit-down seminars in each city. The Chicago tasting will take place on Monday, April 30 at the River East Art Center (435 E. Illinois Street). The Grand Tasting will run from 1-5 and is for members of the wine trade. There will also be a Grand Tasting for the public from 6-8:30. 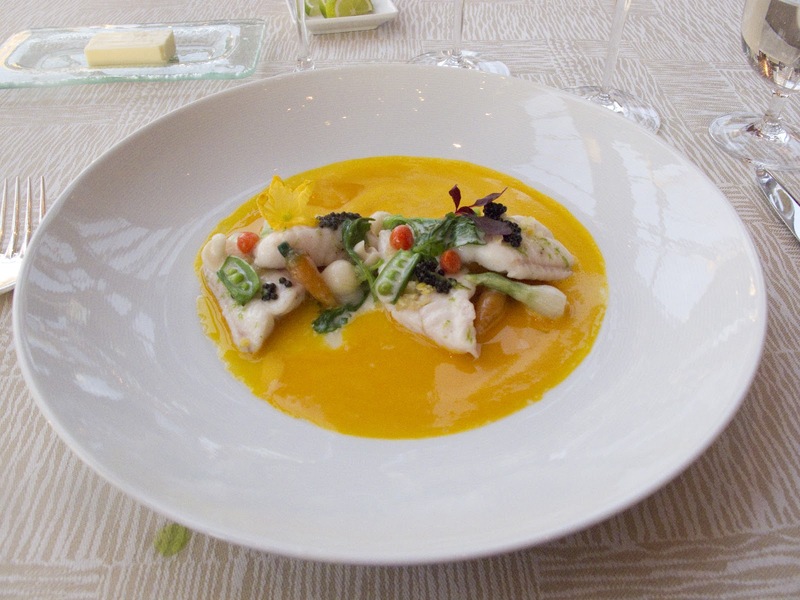 Two seminars are also scheduled for that day; the first on restaurant trends and the second on indigenous varieties. To register for the Chicago event, go to this page. To purchase tickets for the consumer event, go to this page. The event in New York City will take place on Wednesday, May 2 at Three Sixty (Tribeca Rooftop), 2 Desbrosses Street. The walk around tasting will run from 2-6. There are also four seminars scheduled for that day, beginning at 11:15- one on restaurant trends and one on brand building and increasing wine sales. The other two will be tasting seminars on Valpolicella and Prosecco. To register for the New York City event, go to this page. 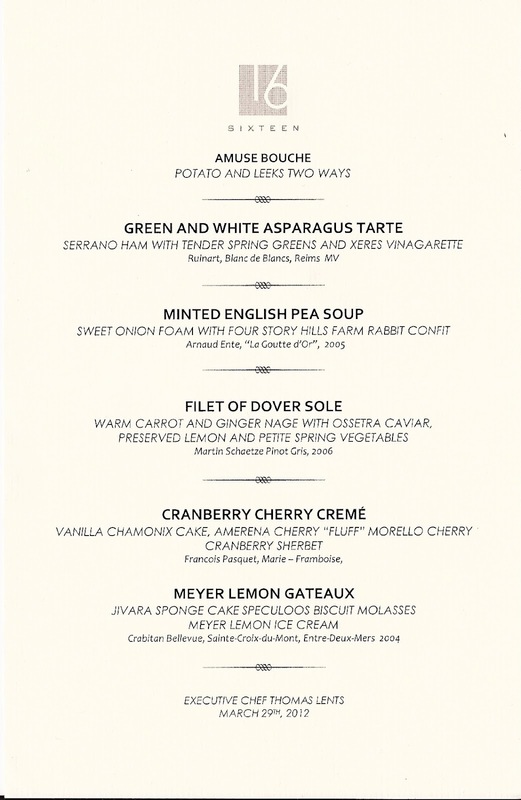 In addition, on Thursday, May 3 in New York City, there will be the 82 Mercer consumer tasting in partnership with the American Cancer Society's annual Taste of Hope fundraiser. Whether you want to learn more about your business or merely want to sample hundreds of the finest wines from Italy, this is an event you will not want to miss! Shop these wine deals under $20 and save. 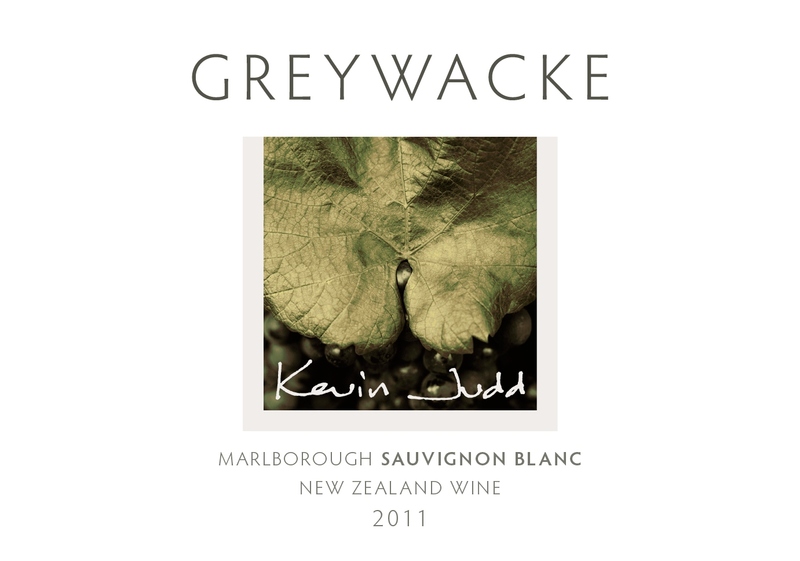 You may not know who Kevin Judd is, but you've probably enjoyed his wines. Judd was the first winemaker at Cloudy Bay, the winery that put New Zealand on the wine map. 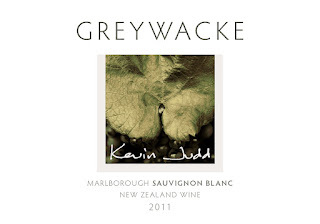 Judd's wines, especially his Sauvignon Blancs were vibrant, rich, complex and startlingly new. 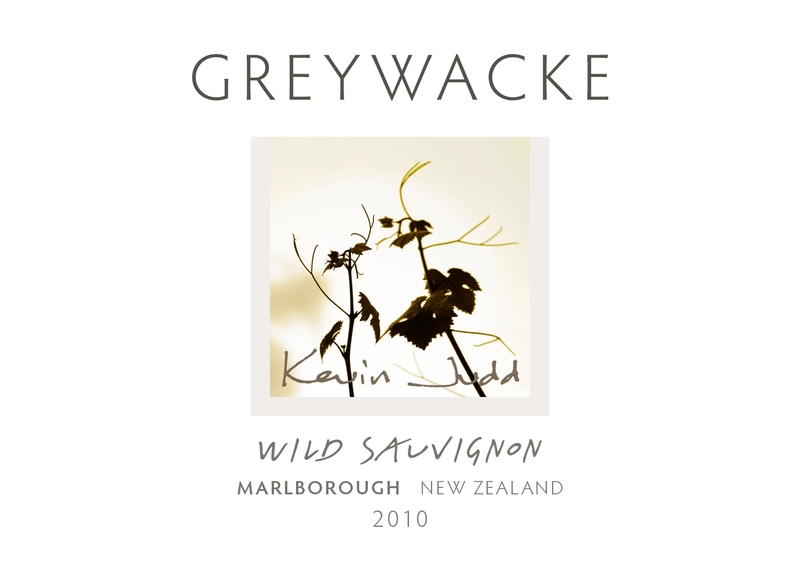 While there are other first-rate Sauvignon Blancs - and other wine types - from New Zealand, it was the notoriety of the Cloudy Bay Sauvignon Blanc that made it possible for other producers in the country to achieve worldwide success. 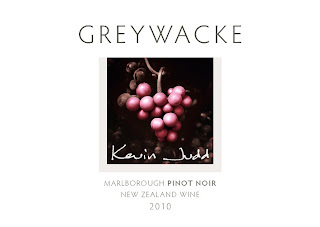 Judd left Cloudy Bay a few years ago and started a new winery called Greywacke (pronounced gray-wacky) sourcing fruit from the Marlborough region not far from the northern tip of New Zealand's South Island. 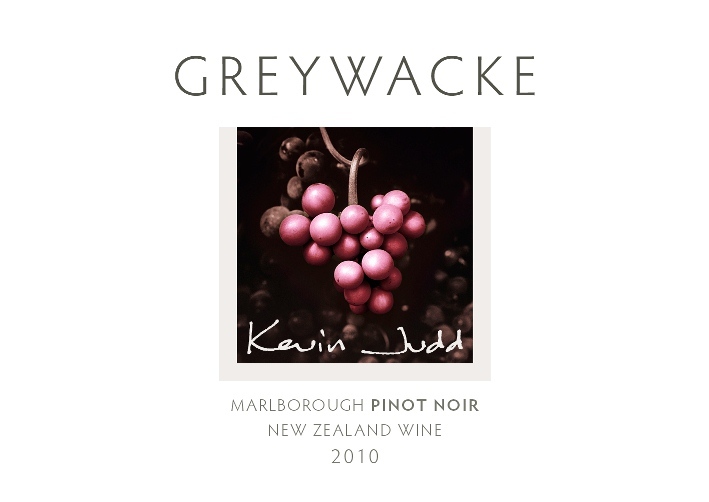 At Greywacke - named for bedrock that is found in vineyards throughout New Zealand - the focus will be on Sauvignon Blanc along with Pinot Noir and from time to time, a little bit of Gewurztraminer. Then we moved on to the 2010 Wild Sauvignon, so named as Judd used indigenous or "wild" yeasts for the fermentation of this wine in old French barriques. About two-thirds of the wine underwent malo-lactic fermentation in barrels and afterwards, the wine was transferred out of barrels and left on its lees for a further four months before bottling. The aromas here are quite intense, though they are somewhat more subtle than the regular wine; there are perfumes of gooseberry and pear that are heavenly. While I normally am not a big fan of Sauvignon Blancs that have been fermented and/or aged in oak, the wood treatment works beautifully with this wine. Wood aging can also add texture to white wine and is there ever richness on the palate with this wine! This has an extremely long finish with outstanding persistence and vibrant acidity; the complexity of this wine is extremely impressive. 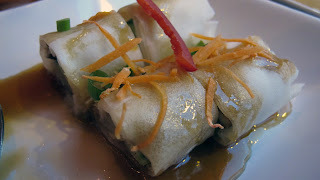 There is plenty of spice -this certainly held its own paired with red and green curry, not an easy trick - and the wine lingers on in the mouth with amazing varietal purity. One of my dining companions compared this to the finest Pouilly-Fumé he had ever tried; as for myself, in the 30 plus years I have been in the wine business, this is among the three or four finest examples of Sauvignon Blanc I have ever tasted! This is worth every penny of its $30 price tag and I urge you to purchase this wine while it is still available. Congratulations, Kevin! We finished with the 2010 Pinot Noir, a beautifully made version with rich, ripe black cherry fruit and notable wood notes. If this wine did not impress up initially, well, it would be difficult for just about any wine to do that after the two examples of Sauvignon. However, the wine did open up nicely after thirty minutes, revealing a more floral side to the aromas. The tannins are nicely balanced and there is good acidity. We all agreed that the wine is just a bit too young and that another year in the bottle would do wonders. This wine, incidentally, was a fine accompaniment to various types of Thai soup. ($40). P.S. 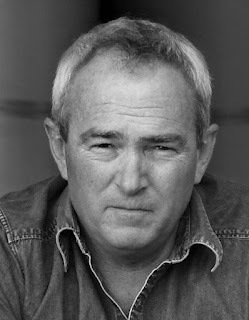 I did meet Kevin Judd about eight or nine years ago in New Zealand and found him to be a very down-to-earth, humble person. He wouldn't go out of his way to tell you this, but he also happens to be one of the world's greatest vineyard photographers. 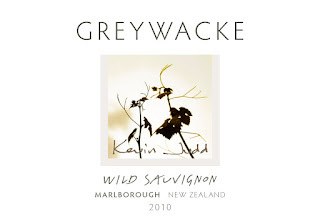 In fact, the gorgeous photos of leaves and grapes that grace the Greywacke labels are by Kevin and they make for a striking package. Kevin and I, by the way, have the same photo agent, so we love talking about photography just as much as about wine. Believe me, I learn a lot about both topics from Kevin! Italian wines are meant for food and given the array of varieties used throughout the country, it's easy to see that there are all sorts of Italian wines that pair well with a wide array of cuisines. I've paired hundreds of Italian wines with all types of foods, both by myself at home as well as with friends at local restaurants in Chicago. Email me for details and I'll let you know the location and other information (this will be at a north side Thai restaurant). We'll keep this small (6 or 7 people) and the estimated cost will be about $30 per person. 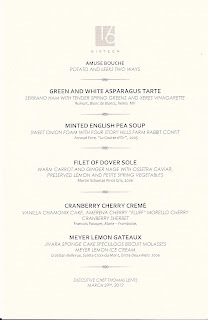 This will be an informative, fun and above all, delicious, evening of wine and food! Send me an email and I'll let you know more. Yes, we're reading reports about the "greatest modern vintage ever" (whatever that means!) from one infamous wine writer reporting about new releases of Brunello di Montalcino. Then there's another even more celebrated wine writer who has gone gaga over the 2009 Bordeaux, awarding almost 20 of them with perfect 100-point scores in his publication. You may be able to figure out who these writers are, but I'm not about to name them to give them any more publicity. Doubtless, there will be people out there who relish this sort of news, so if they want to spend their money on these wines, so be it. But let's sort this out. 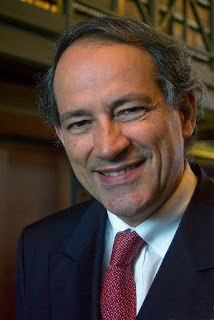 Regarding the new reports of greatness from Montalcino, 2006 and 2007 are excellent vintages; depending on whether you want a more approachable, elegant wine now (2007) or prefer a more classically structured vintage that will age longer (2006), your preference will fall in line with that stylistic difference. But is either 2006 or 2007 for Brunello better than 2001 or 1999, two outstanding vintages in my opinion (as well as many other journalists that have been reporting on these wines for more than a decade)? One can argue that and of course, it's not a question of right or wrong. But let's face facts- you can't (with rare exception) buy the marvelous examples of Brunello di Montalcino from 1999 or 2001 anymore. Those wines, at least as far as current coverage, represent ancient history. That's in the past; it's 2006 and 2007 that are out there now, so those are the wines that all of a sudden are among the finest ever. Retailers love this as it's more sales for them in the short term and for the writers who publish this stuff, it's some immediate attention. Some of these writers have loyal followings, so they're the Pied Piper- anything they say, their minions will blindly believe. Yes, 2006 and 2007 are great years for Brunello, but they're not as good as 1999 and 2001. I'm repeating myself, but I want to emphasize how all of this stuff can occur in today's world of instant pleasure. As for Bordeaux, perhaps this makes more sense, because very few people I know actually buy the first and second growths- who can afford them? So maybe these people need reassurance before they plunk down $400-700 a bottle. All I know is that you can't go higher than 100 points (at least not yet), so what happens the next time there's a vintage of the century in Bordeaux? As for me, I think I'll try some wine from New Zealand tonight- funny how you never hear about "vintages of the century" there. It's just about the pleasure of trying these wines with food, as they were meant to be enjoyed.